Choose your own adventure jewelry making! You might think you’re quickly running out of time to create beautiful handmade gifts, but the truth is you still have plenty of time to make jewelry! 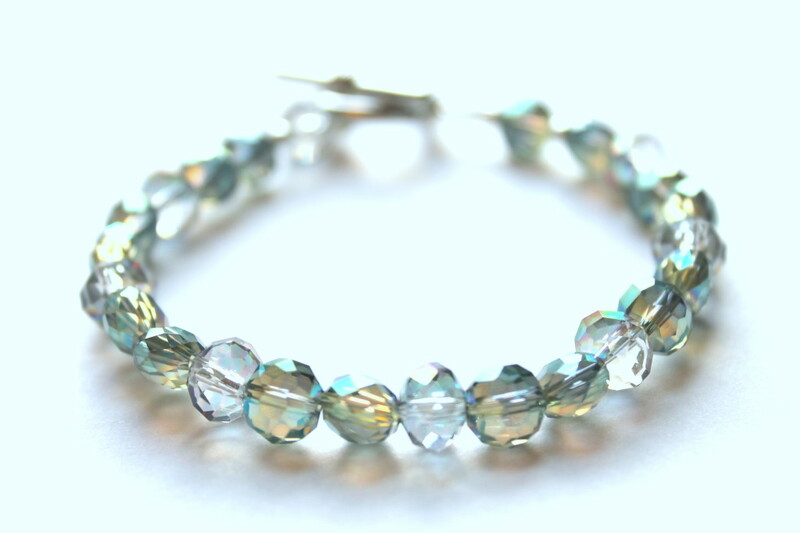 Just follow this easy step-by-step process to create the perfect jewelry using my tutorials. The tutorials are either free here on my blog or in my shop and instantly downloadable so you can get started right away! Jewelry is so customizable that you can use any of my free or paid tutorials to make beautiful personal gifts! Follow along to find the perfect jewelry gifts to make! 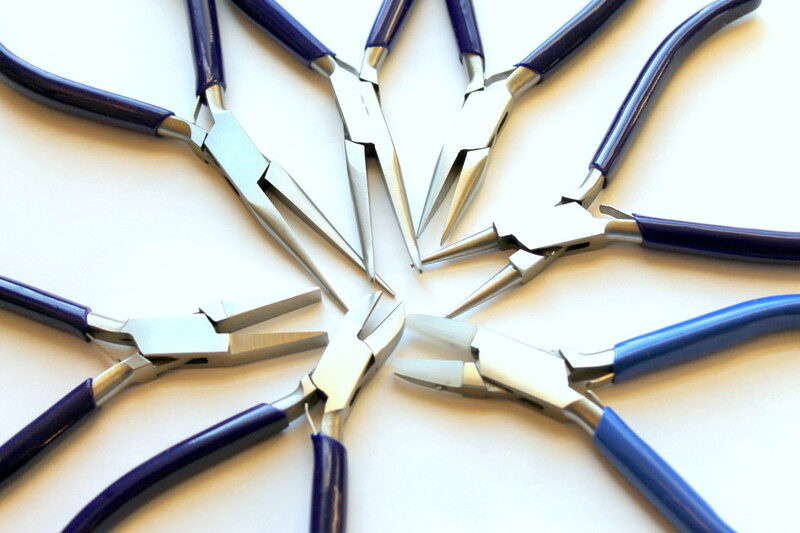 Do you already have jewelry tools? No, but I want to get some. What should I get? Click here. No, and I don’t want to get any. 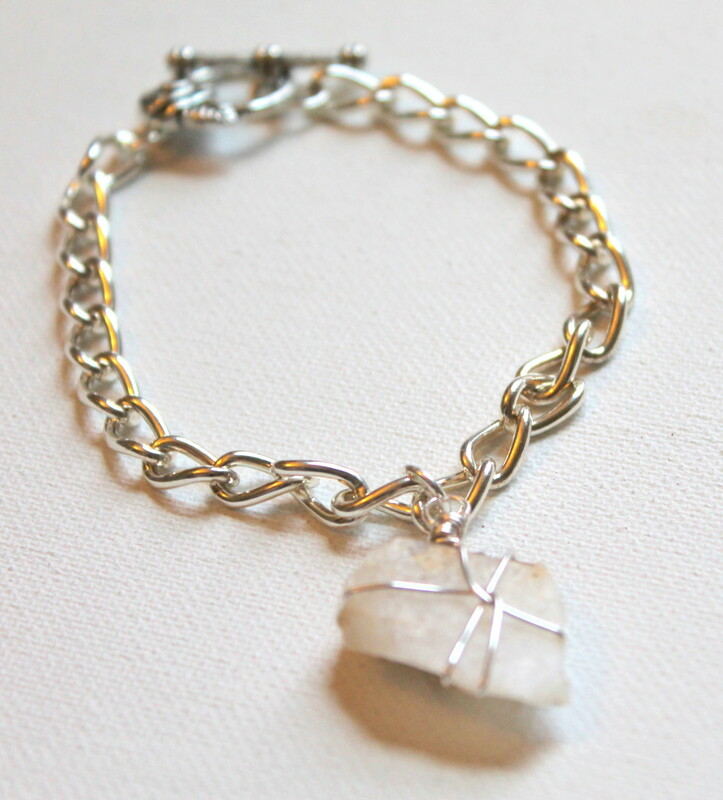 Click here for a tutorial on how to make a stretch bracelet with no jewelry tools! or click here for a stretch button ring. Do you want to work with wire? Yes, but I’m new and I would love a bunch of tutorials all at one time! Click here. No, not really. Click here for a stringing tutorial. Does the recipient have pierced ears and like earrings? Yes? 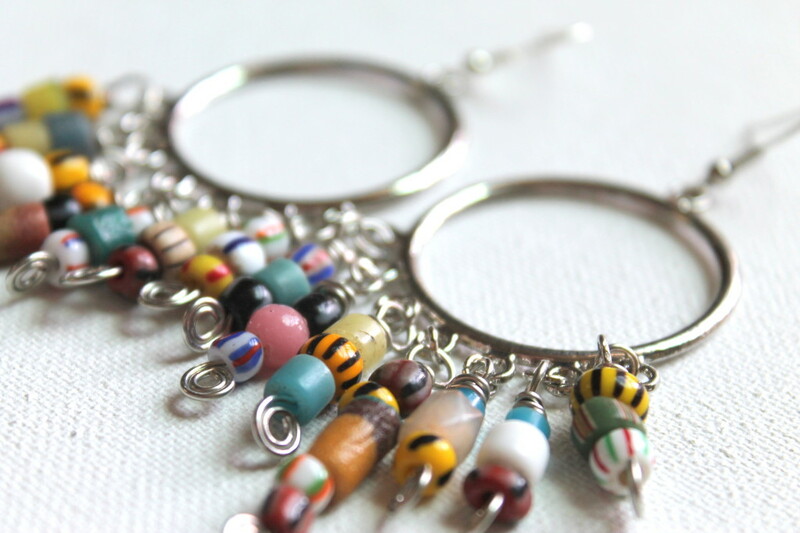 Click here and find an earring pattern you like. (Or join in Earrings Every Day Month in September. No. Continue reading for more options. Do you know what size ring the recipient wears? Yes. Click here for 6 different ring tutorials in Wire Wrapping for Beginners. 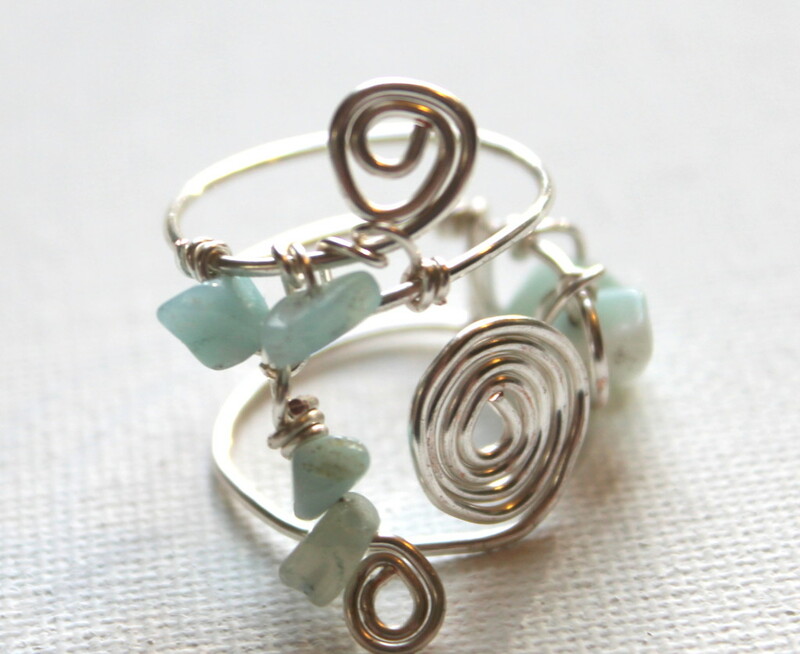 Click here for a free simple adjustable wire ring tutorial. Click here for a free heart and spiral adjustable wire ring tutorial. Would you like to make a bracelet? 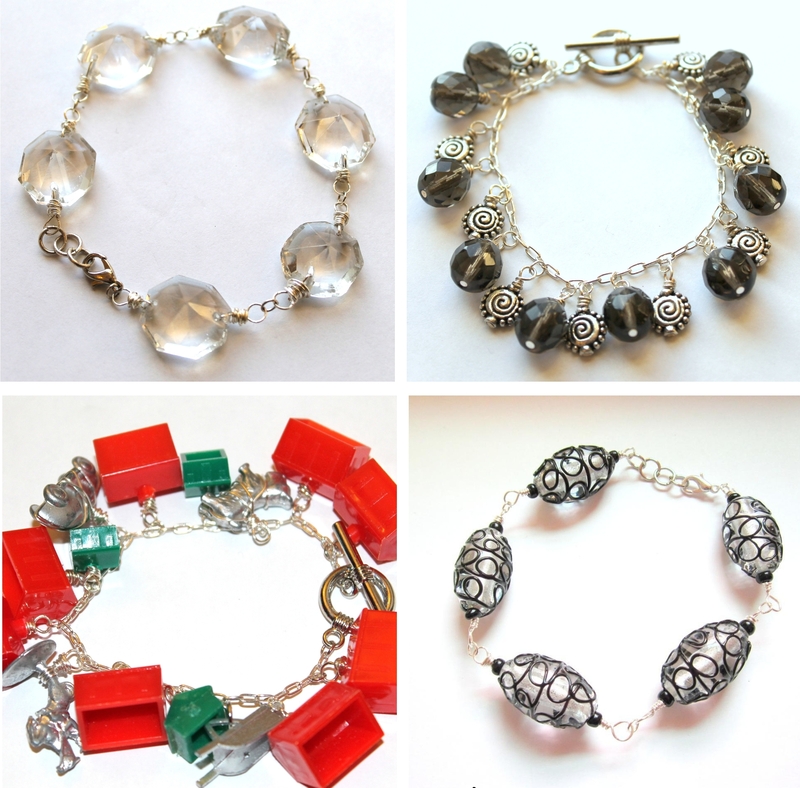 Click here for the Charm Bracelet eCourse and learn how to make a charm bracelet. 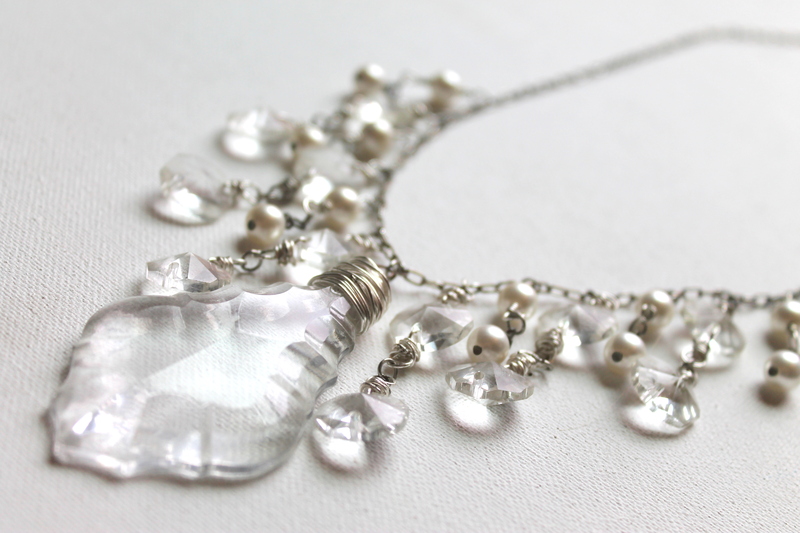 Want to make the gift recipient a beautiful necklace? Or click here for the Beaded Spiral Pendant eWorkshop. Or click here for the archives of the free necklace tutorials I have posted. 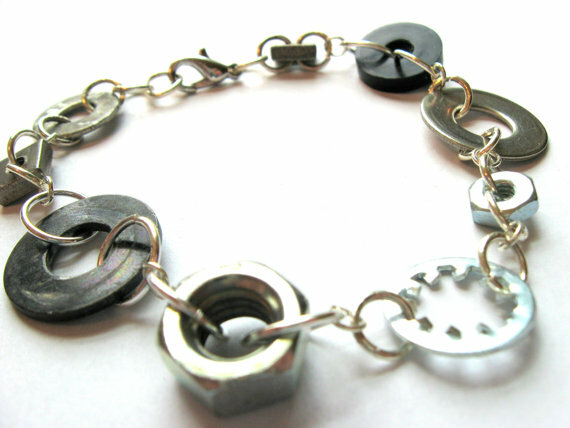 Want to make some unique and industrial jewelry? Does the recipient love nature and unique jewelry? Yes. 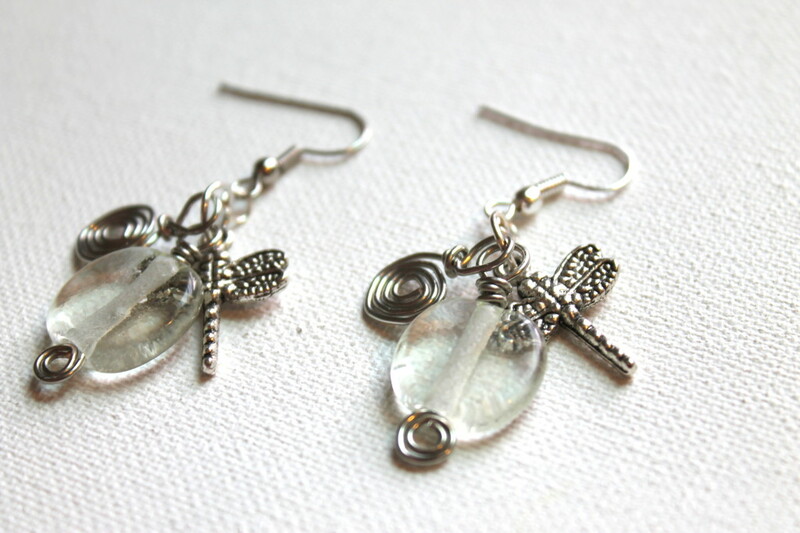 Click here for for the Nature Jewelry Workshop. No. 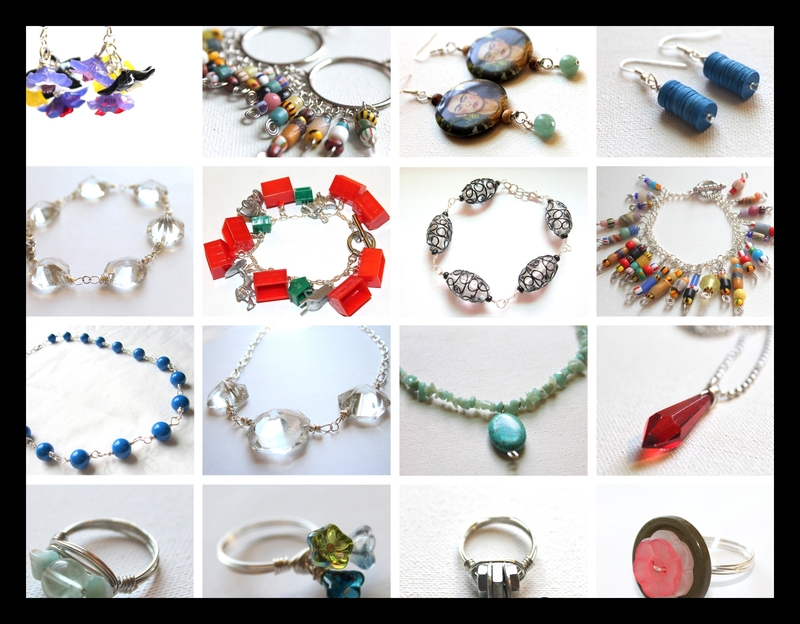 Click here to browse all of my jewelry tutorials in my shop to see if you find something you’d like to make! This entry was posted in Jewelry Tutorials and tagged emerging creatively tutorials, how to make bracelets, how to make earrings, how to make jewelry, how to make necklaces, how to make rings, jewelry making, jewelry tutorials, wire wrapping by Kimberlie. Bookmark the permalink.